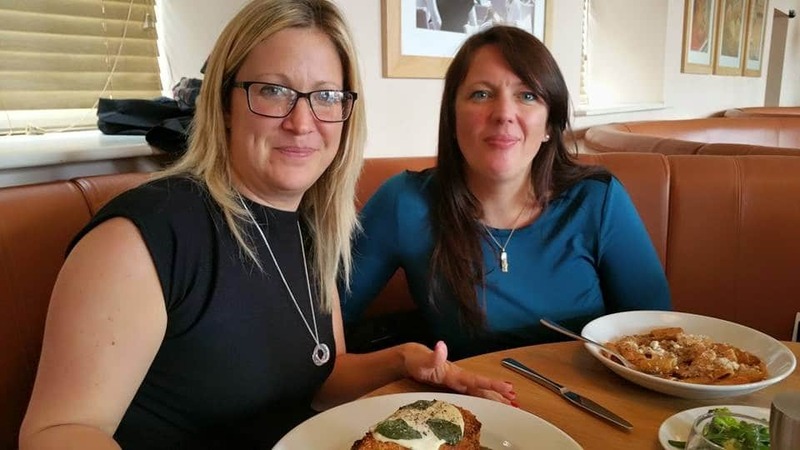 The ‘two Debbies’ crossed the Lancashire boundaries this month to head down south and share best practice with a close working partner of Harvey Environmental. Office staff Debbie Wilkinson and Deborah Wood took a two-day trip to London to visit Beaver Pest Control, a loyal contractor to Harvey who are well up-to-speed on technical advances in the sector. Martin Harvey said: “It’s always good to appreciate what someone else does well and learn from it and Beaver are extremely good at reducing unnecessary paperwork by instead relying on new technologies. Deborah Wood said: “It was a really worthwhile trip for Debbie and I, as it was good to see how others do things and compare with how we do them here at Harvey.